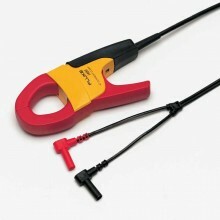 Quality test leads with adjustable length test tips for use in different measurement environments and increased safety. 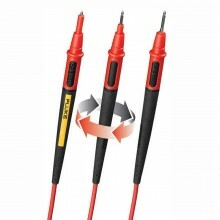 The Fluke TL175 TwistGuard™ Test Leads offer adjustable length test tips for use in different measurement environments. 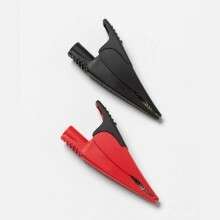 The TwistGuard™ adjustable tips enhance safety and versatility length. 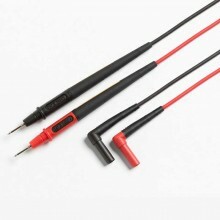 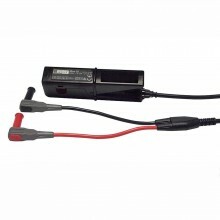 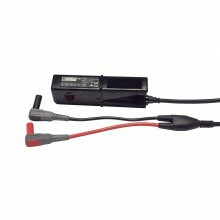 By simply twisting the test lead the user can change the exposed probe tip length from 19 mm to 4 mm (0.75 in to 0.16 in). 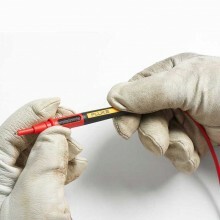 The WearGuard™ indicator shows damage to leads and provides heavy duty strain relief to withstand over 30,000 bends. Each test lead is covered by two layers of silicone insulation; inner contrasting colour is exposed when the leads are nicked, scuffed, or otherwise damaged and in need of replacement. 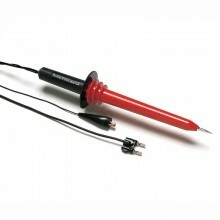 Patented TwistGuard™ extendable tip shroud meets the highest electrical safety requirements. 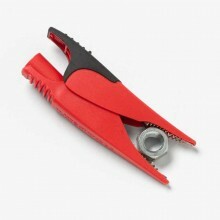 WearGuard™ lead wire wear indication. 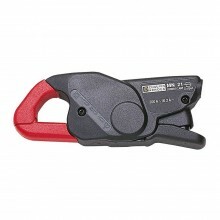 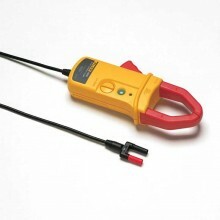 Double insulated silicone leads. 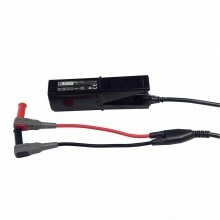 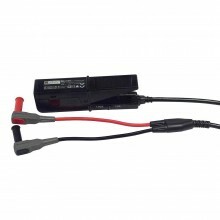 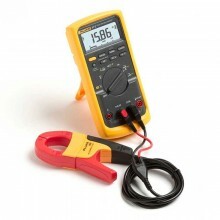 TL175 test leads withstand high temperatures and remain flexible in cold temperatures. 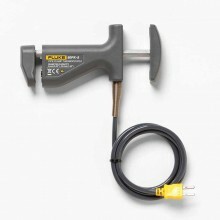 Extra-heavy duty strain relief on both probe-end and plug-end, tested beyond 30,000 bends without failure. 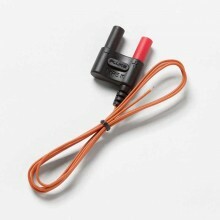 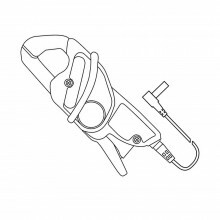 Universal input plugs are compatible with all instruments that accept standard 4 mm shrouded banana plugs. 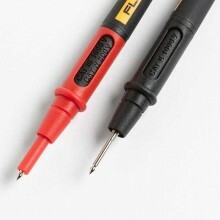 Probes always show correct category rating for tip being used. 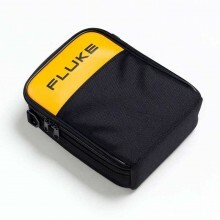 Environmental ratings: -20°C to 55°C (-4°F to 131°F), altitude: 2000 m (6,562 ft). 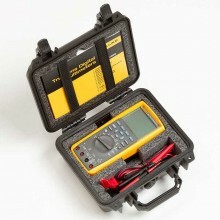 Ratings CAT II 1000 V, CAT III 1000 V, CAT IV 600 V, 10 A max., Pollution Degree 2. 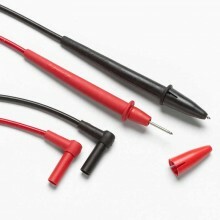 Exposed probe tip length 19 to 4 mm (0.75 to 0.16 in). 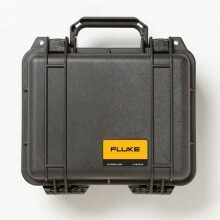 Environmental ratings -20°C to 55°C (-4°F to 131°F), altitude: 2000 m (6,562 ft). 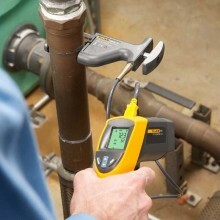 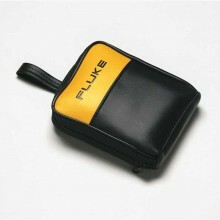 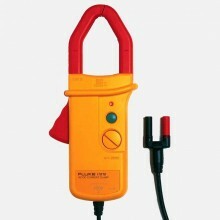 Fluke TL175 warranty 1 year. 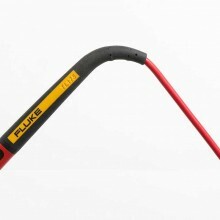 PDF Specifications of the Fluke TL175 TwistGuard Test Leads.